Children ages 2-12 years old are invited to join them for this course that meets for four Saturdays. 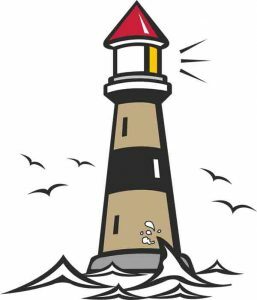 Their goals are to learn about lighthouses their purposes, architecture, history, and stories of their keepers through ART. Individual sessions are $20 each per student or all four sessions for $75 per student.